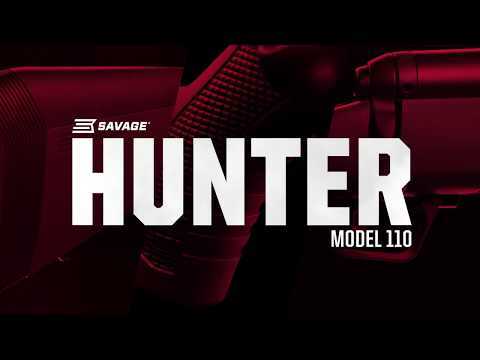 Built for any hunt—and any hunter. 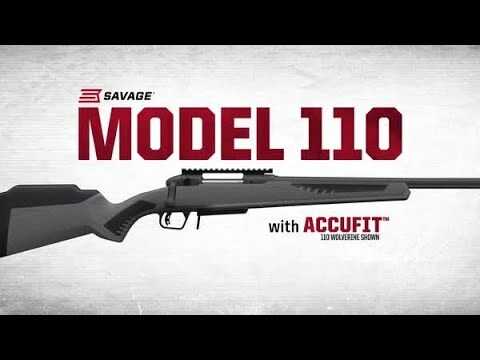 The accurate, hard-hitting Savage 110 Hunter’s AccuFit™ system makes it easy to customize the length-of-pull and comb height for a personalized fit, while the user-adjustable AccuTrigger offers a crisp, clean pull. 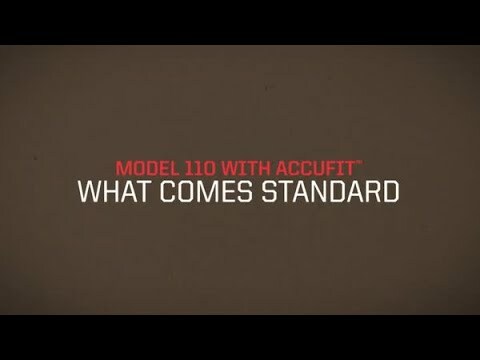 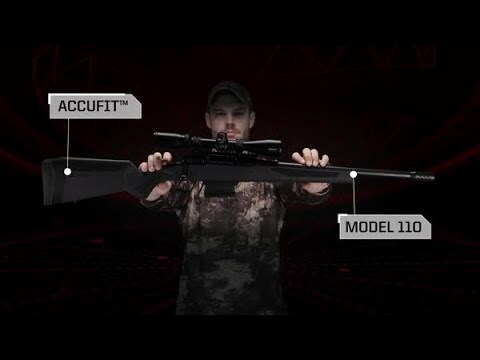 Together with the AccuStock™, which secures the action three-dimensionally along its entire length, the 110 Hunter provides the fit and function of a custom rifle—right out of the box. 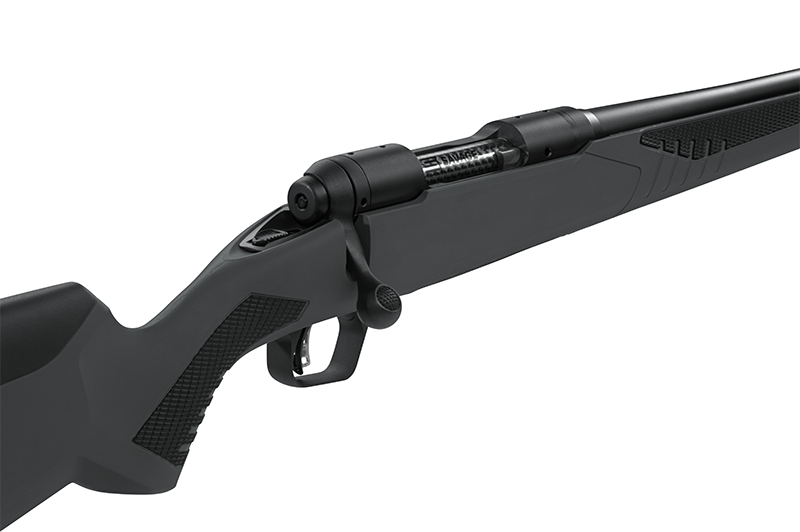 The matte black barrel’s button rifling provides tag-filling accuracy whether the target is antelope, elk or anything in between.